If you are a regular to the Blog you will know that I am a BIG fan of Pinterest! 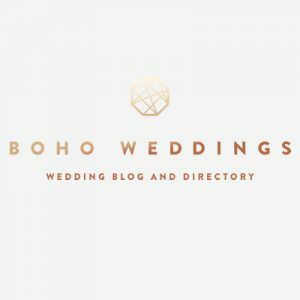 with my regular Saturday feature Boho Pins I bring you my favourite boards on pinterest in a handy mood board, You can find me on Pinterest here pinterest.com/bohoweddings but why am I telling you all this on a Thursday? Well today is the official UK launch of the Pinterest Pin It Forward Campaign and I’m delighted that the guys at Pinterest asked me to get involved! I’m sure that most of you know what Pinterest is by now, but if not then you need it in your life, honestly I don’t know what I did without it. One of my wedding regrets is that Pinterest wasn’t around when I was planning my wedding! It’s basically an on-line scrap-book where you can collect numerous ideas and keep them on handy boards, collecting and organizing the things you love. You can “pin” things from around the internet onto boards you create, on any topic you’d like. 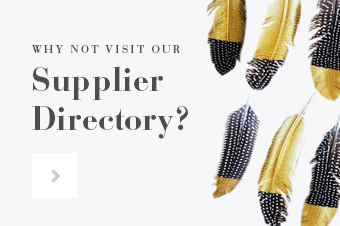 This can be anything from home decoration to recipes to fashion, and if you are planning a wedding it is an invaluable planning tool. 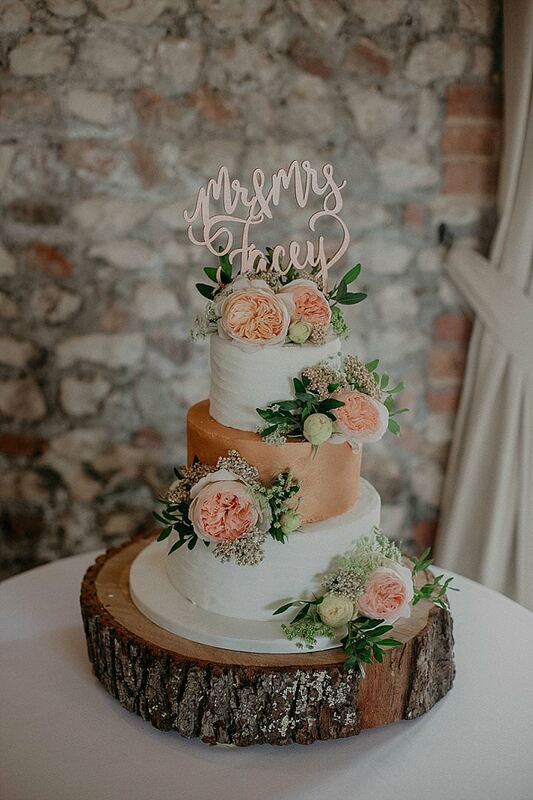 I find it so useful when working with a bride and groom to be able to quickly nip onto their pinterest boards and have a quick look at their ideas, this make it so much easier when relaying ideas back to florists , cake makers, getting an idea of their general style! Personally I also find it great for putting together mood boards and ideas for inspiration Again when I first start working with a client and we start talking about colours and themes pinterest is invaluable as we can share ideas and look for inspiration. 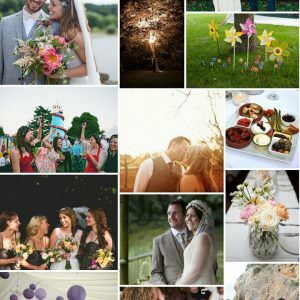 Most of my boards are wedding related but if you scroll to the bottom of my 121 different boards (yes it is addictive!) you will be able to find out a little bit more about me with boards such as Stuff I want, my own Photography, and People, animals and Stuff I Love. But my two favorite non wedding related boards have to be my two favorite subjects Cats and Food! So if you’re not already on pinterest you really need to be! But be warned it can be addictive you will fill many hours pinning lots of pretty stuff to you own boards. And don’t forget the new secret boards which means you can pin stuff that no one else can see. 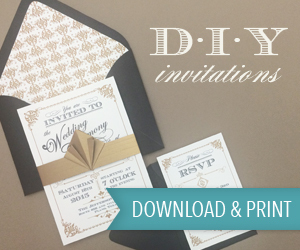 Perfect for all that secret wedding planning! You can follow many of your favorite bloggers, magazine, celebs and see what they are pinning! Wow, fabulous pins! 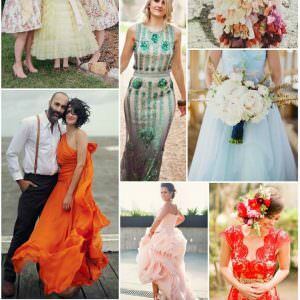 Will follow on Pinterest :) Been looking for inspirations everywhere for the wedding events I’m organizing in Brisbane! 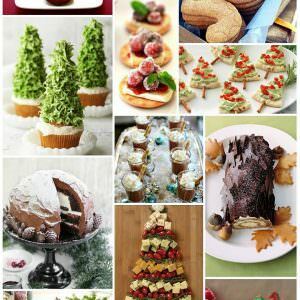 I would encourage everyone to follow these boards on Pinterest. As a photographer Pinterest is becoming such a useful tool and a great way to get inside the mind of the Brides that I photograph and understand the kind of wedding they’re trying to create. It’s been wonderful to be involved. had a great reaction to it yesterday. Thanks for inviting me to be part of it.